Decorating for your patio party doesn’t have to be expensive or complicated. If you have no table, one can be made from sawhorses and a slab of wood or an old door. When covered in a colorful cloth, it is transformed. If you have no patio furniture, you can bring your indoor furniture outside to create an elegant event. (Just check the forecast.) Be sure to use the furniture to create areas for guests to gather. If you have a wooden fence that you want to renovate and make look as good as new for the summer, you can always look into something like a fence stain. This will keep it looking viable and visually appealing. Be sure to do your research on this, if it is something you want to consider doing. The arrangement will differ depending on your party theme (dancing, murder mystery, movie viewing, etc.). The one decoration that really transforms the outdoor patio party is lighting. 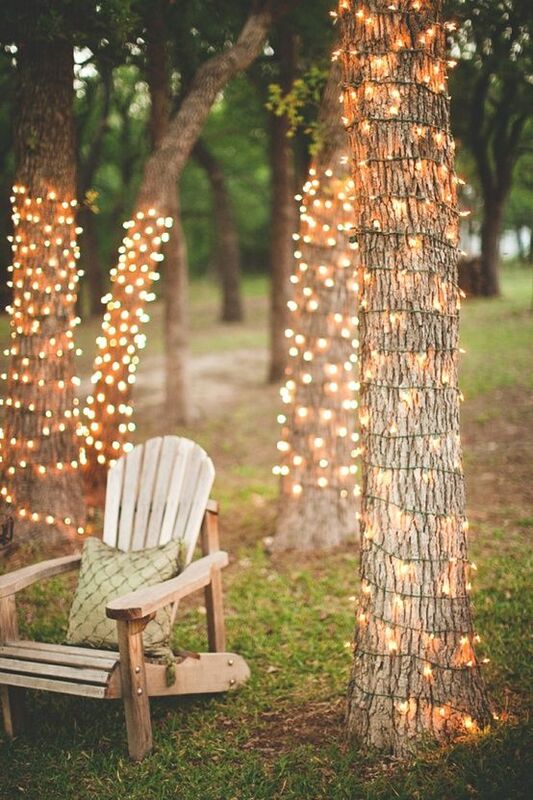 There are many lighting options to choose from to create the right mood for your summer event. Want that professional event lighting look? S14/A15 LED Bulbs and heavy duty socket wire are perfect for patio parties in the summer. G-Series (G30, G40, G50) LED Retrofit Bulbs are great options if you have existing C7 or C9 socket wire. Convert your existing strings of glass incandescent bulbs to energy saving, festive, and virtually unbreakable patio lights. Want to learn more? Check out the many options in acrylic plastic (like S14 warm white or cool white LEDs or G-series bulbs above), or glass bulb options as well—to complete the look of any type of outdoor event you plan. What great summer party themes have you tried this year?